Dominica is aptly nicknamed the Nature Island not only for its terrestrial, but also the marine environment. 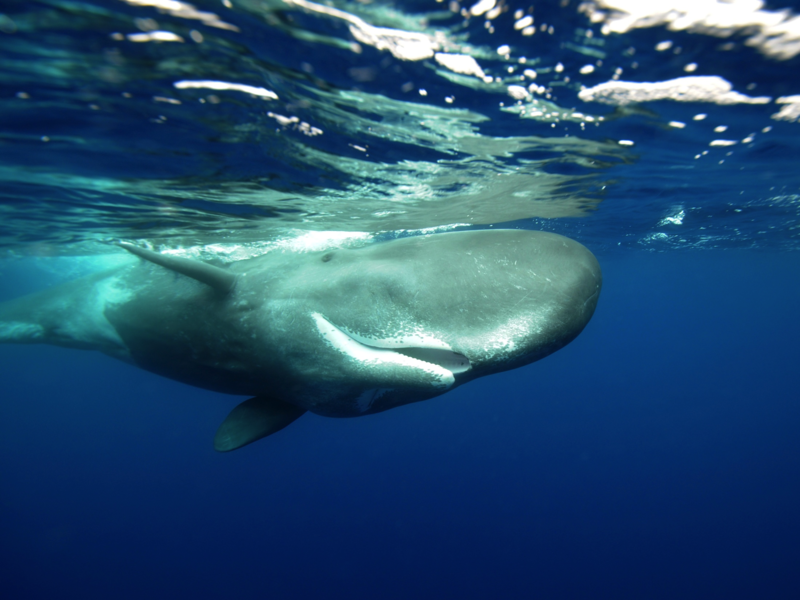 Resident sperm whales make whale-watching an incredible and unique experience with boats and captains that have spent years on the water and who find the whales using hydrophones to track their clicks. 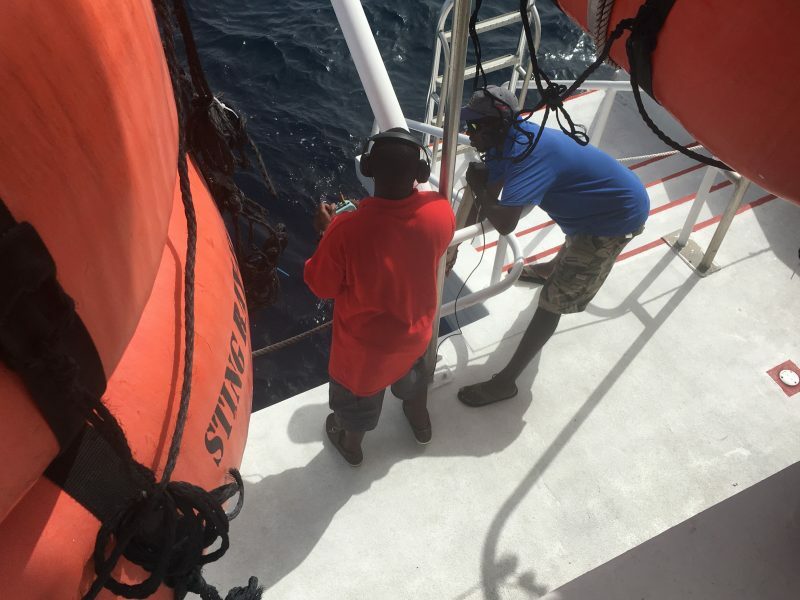 Listening for the clicks of sperm whales on the hydrophone in Dominica. On behalf of the World Cetacean Alliance, Cet Law travelled to Dominica May 20-26. Working with the Discover Dominica Authority, Cet Law conducted in-person meetings to understand the whale watching operators, government and other stakeholders’ thoughts on the current state and the future of whale-watching in Dominica. 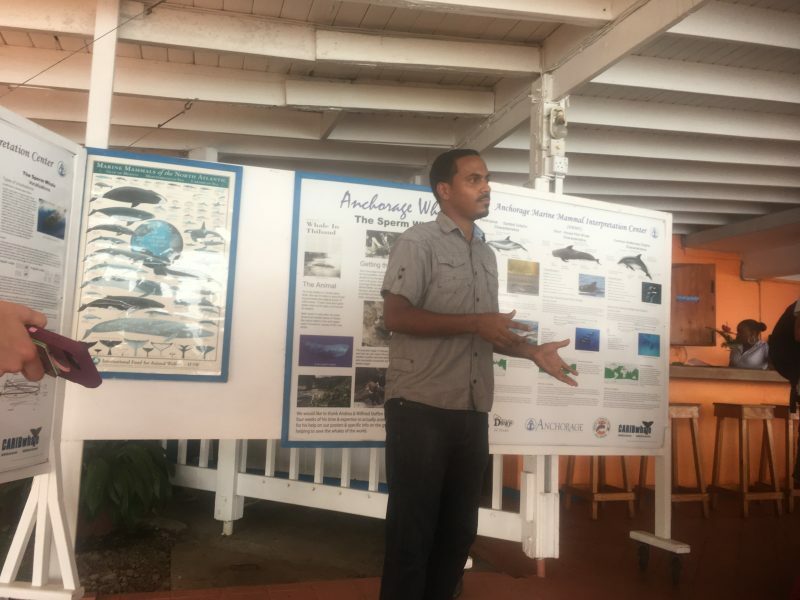 Their input and suggestions will be used to design a workshop that will focus on Dominica’s responsible whale-watching industry and the possibility of Dominica to become a Whale Heritage Site. Through this process, Dominica is committed to being a leading responsible whale-watching and swim-with-whales destination. Briefing prior to whale watching trip in Dominica.